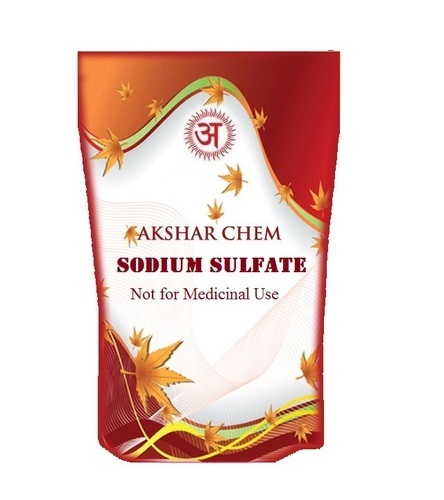 Sodium sulfate is the inorganic compound with formula Na2SO4 as well as several related hydrates. All forms are white solids that are highly soluble in water. With an annual production of 6 million tonnes, the decahydrate is a major commodity chemical product. It is mainly used for the manufacture of detergents and in the Kraft process of paper pulping.